Second run of scarves available now! They will sell out fast: handsinapparel.com. 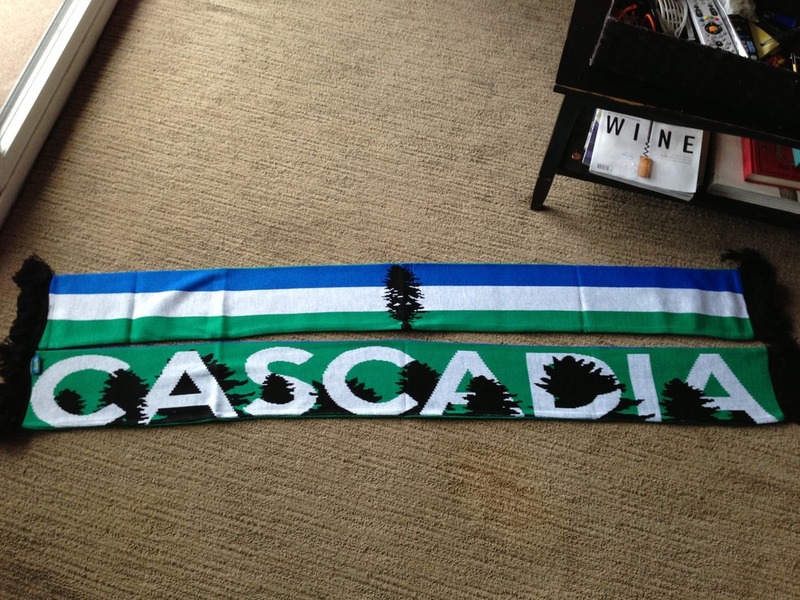 FINAL order of Cascadia Scarves available now: http://handsin.bigcartel.com/product/the-cascadia-scarf-2nd-limited-run-pre-order. Please, please do another run of these in time for Xmas!